Posted in 101 Fun Things To Do Magazine, ActivitiesComments Off on Get your splash on with jet ski or boat rentals! Posted in 101 Fun Things To Do Magazine, ActivitiesComments Off on Hold your next reunion here! Posted in 101 Fun Things To Do Magazine, Activities, CommunityComments Off on 101 Fun Things to do in the Highland Lakes: Pick up your free copy now! 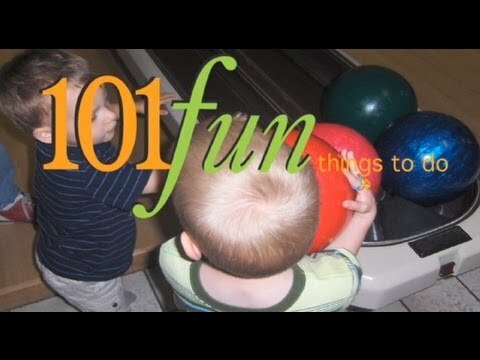 Posted in 101 Fun Things To Do Magazine, ActivitiesComments Off on Snap a picture, win a contest!